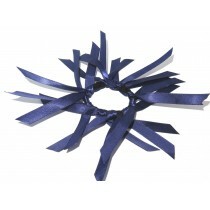 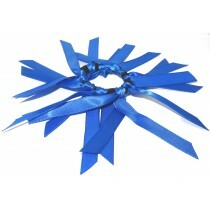 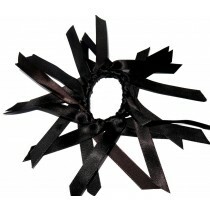 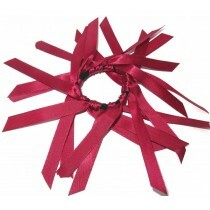 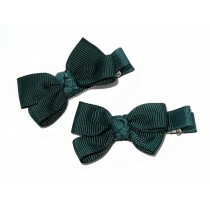 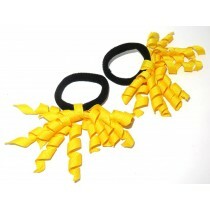 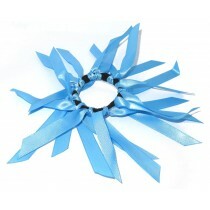 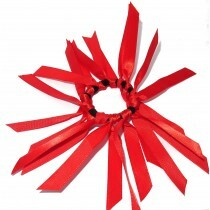 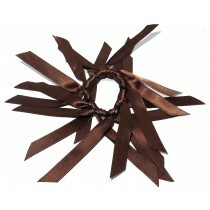 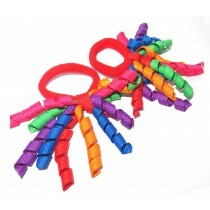 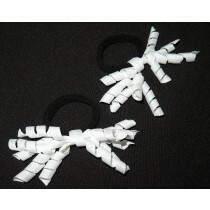 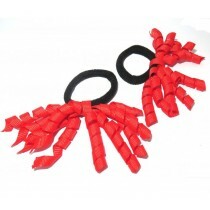 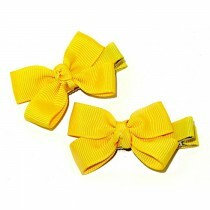 We supply quality, fashionable, reasonably priced school colour hair accessories to trade customers. 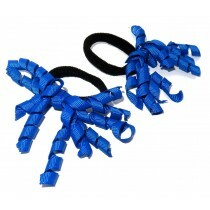 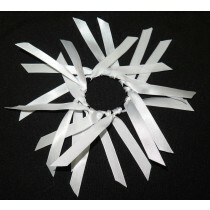 If you are looking for school colour hair accessories for you store or school shop then we can help you. 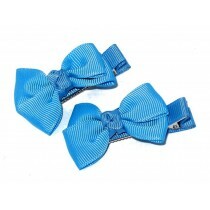 Order online or call Jason on 0410 227 681.